Many people are surprised to discover that legendary director Stanley Kubrick—whose masterpiece 2001: A Space Odyssey is 50 years old this year—was Jewish. He rarely spoke of it, his films seemingly contained no explicit reference to it, and his work fell outside the stereotypical definition of a Jewish film. “But how Jewish was he?” they ask. This is a thorny question that, after decades of researching the director’s life and work, I believe I can answer. 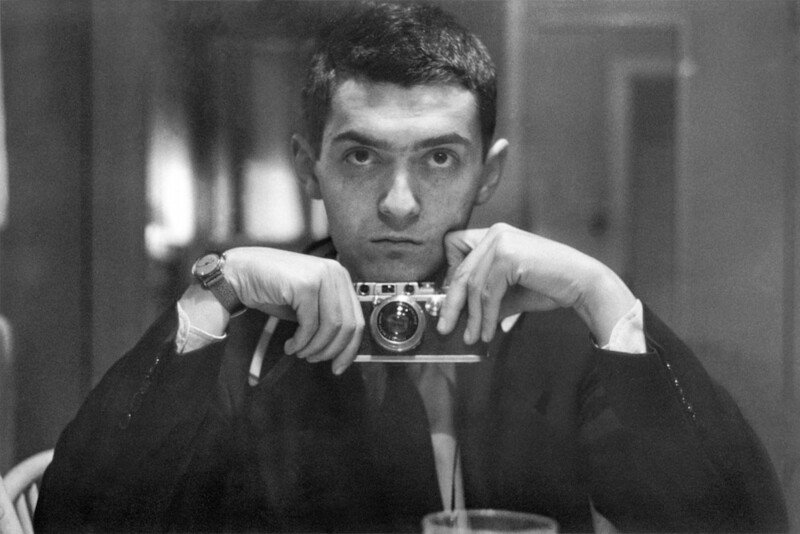 A sense of historical, cultural, and intellectual Jewishness underpins all of Kubrick’s films.